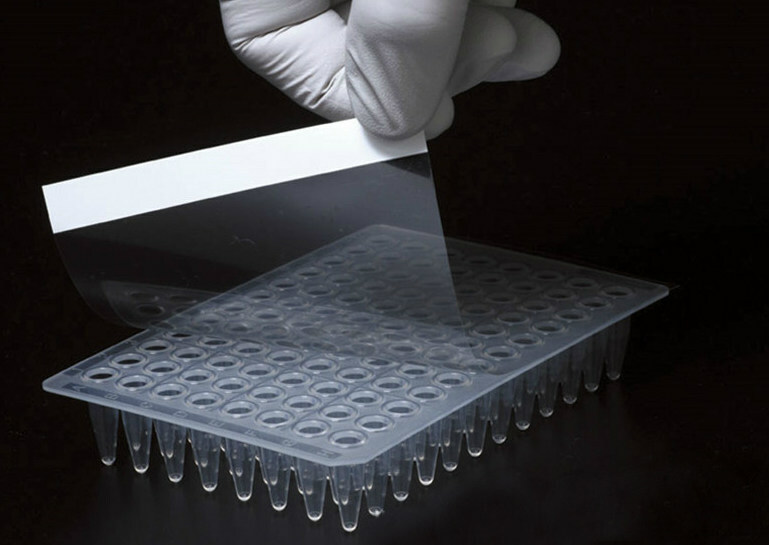 Our self-adhesive optical super clear PCR plate sealing films are designed for 96 well and 384 well real time quantitative PCR applications. 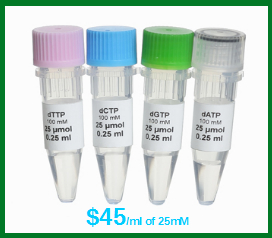 We have two types of PCR plate sealing films for qRT PCR applications. 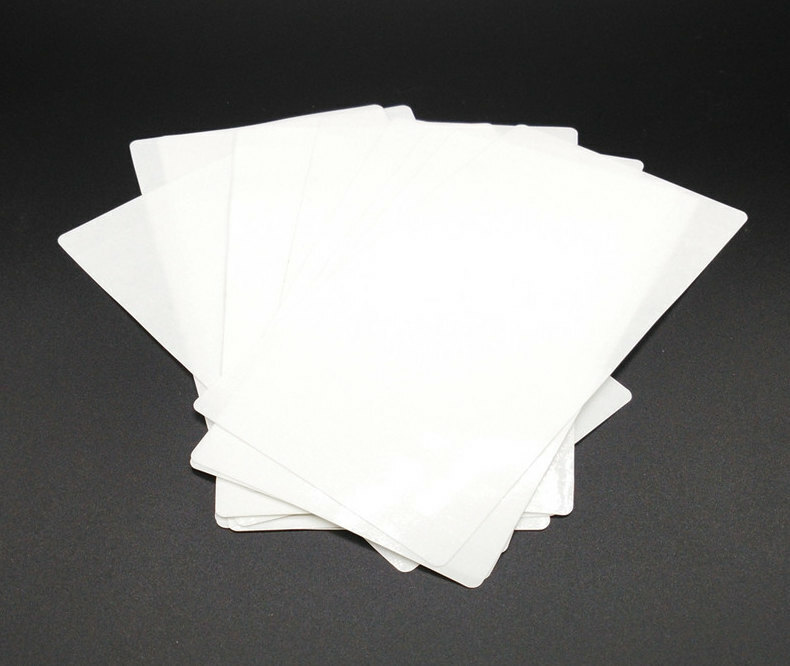 GSB-QSM, the material made for optical clear self adhesive PCR plate seals is identical to ABI 4311971. 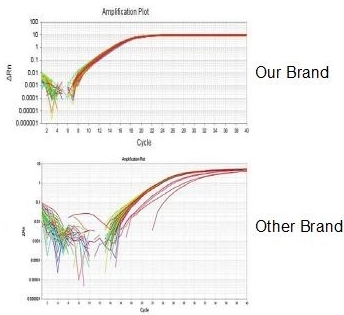 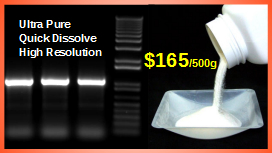 GSB-BQSM, this material made for qRT PCR application is identical for Bio Rad Microseal B MSB1001. 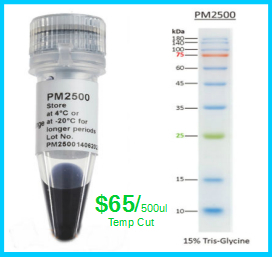 We also have aluminum foil seals can be used for PCR applications, which is identical to Bio Rad F MSF1001. 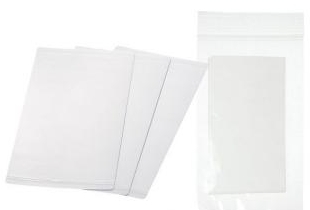 Try this Bio Rad alternatives if it does not perform as your current Bio Rad films your money will be fully refunded. 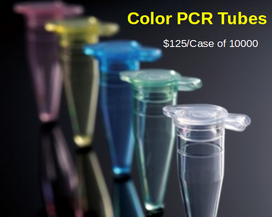 Are you doing regular PCR application with plates? 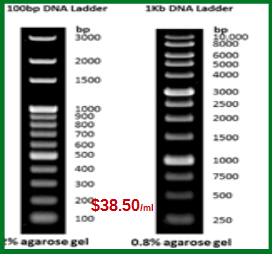 Try our regular self adhesive PCR plate films or our aluminum membrane which is great for colonies screening. 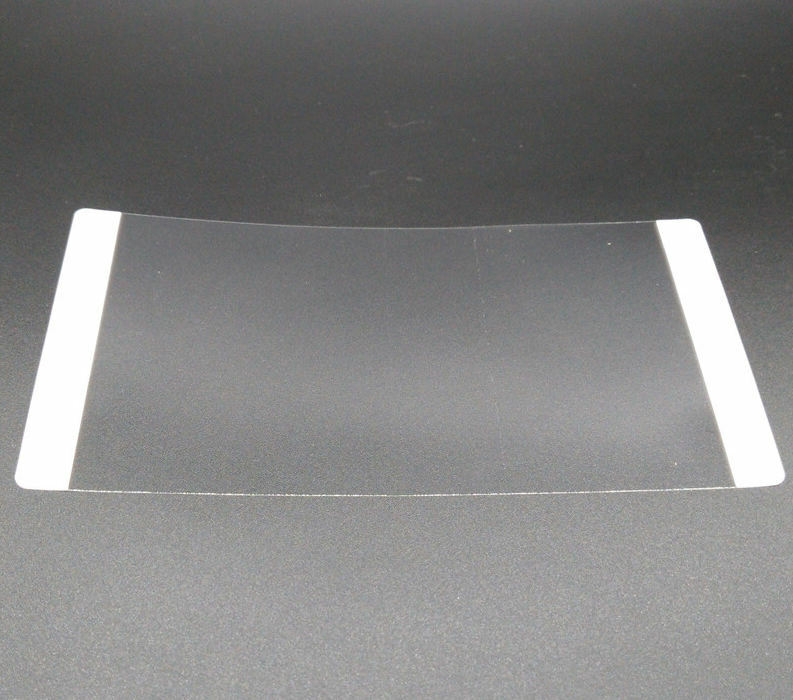 We have a new designed plate seals films membrane applicator which can be used to open PCR tubes and PCR strips.